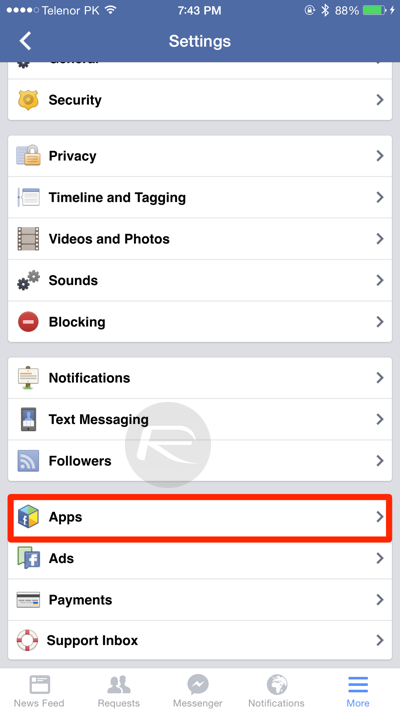 Here’s how you can block the annoying Facebook games and apps invites on iOS, Android, mobile and desktop in a few simple steps. Step 1: Head over to ‘www.facebook.com’ from the Web browser on your phone and log into your account. Step 2: Hit the hamburger menu button on the top right hand corner. 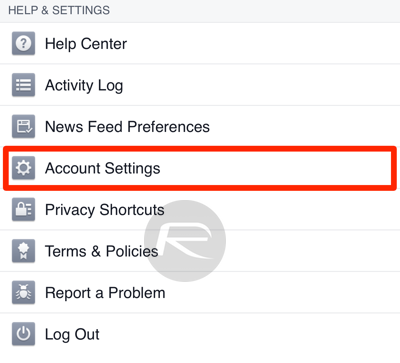 Step 3: Scroll down and tap ‘Account Settings’ under the ‘Help & Settings’ section. 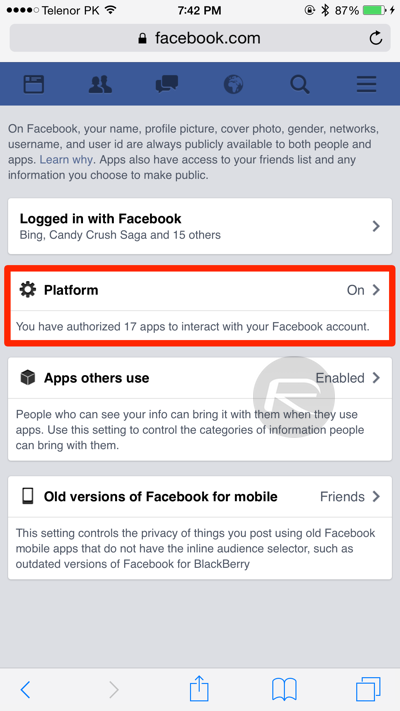 With this done, you will not receive any app or game invitations from your friends in the future. 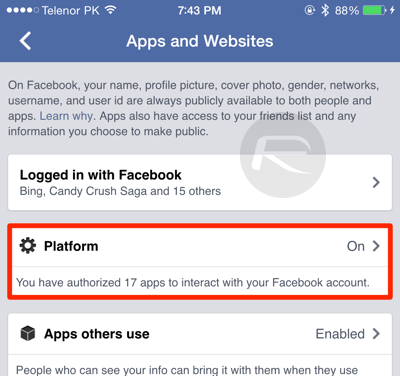 Step 1: To begin, launch the Facebook app on your phone, and log in if you haven’t already. 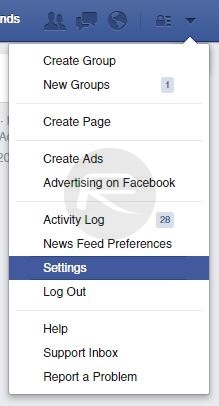 Step 2: Hit the ‘More’ button in the Facebook navigation ribbon. The button should be located on the top of the screen on Android, but at the bottom on an iOS device. 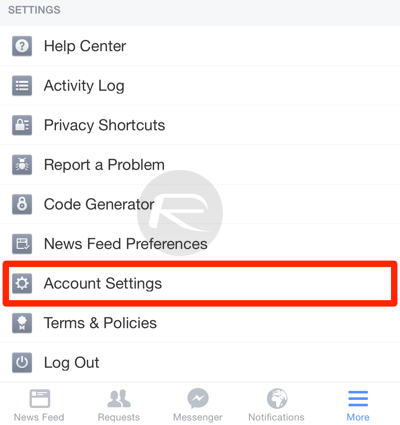 Step 3: Scroll down and tap on ‘Account Settings’ under the ‘Settings’ section. 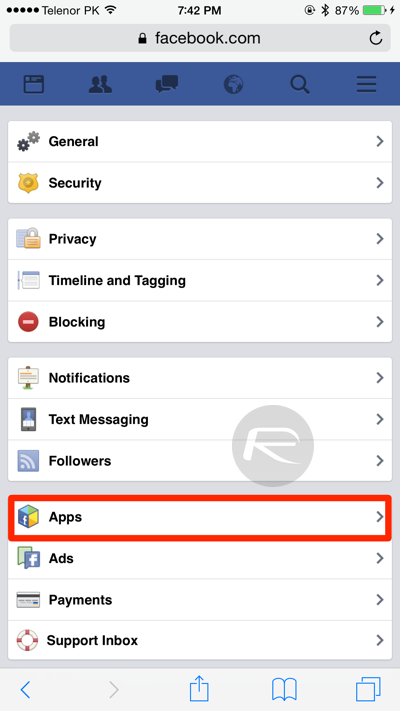 Step 4: You should be seeing a setting titled ‘Apps’ here, so go ahead and tap that. Step 5: You should now be looking at the ‘Apps and Websites’ panel. 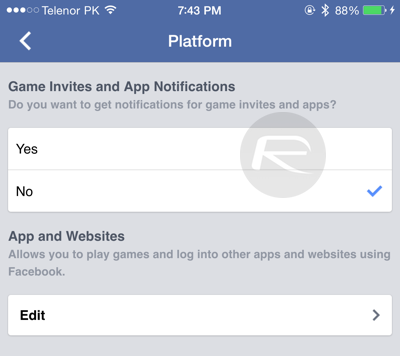 Here, simply tap ‘Platform’ to bring up the option to disable or enable incoming apps and games invites. 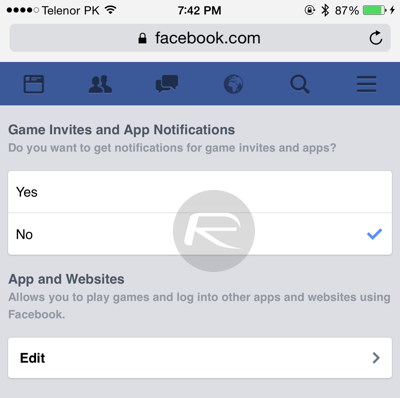 Step 6: By default ‘Game Invites and App Notifications’ will be set to ‘Yes.’ Flip the switch here and select ‘No’ to disable incoming invitations. 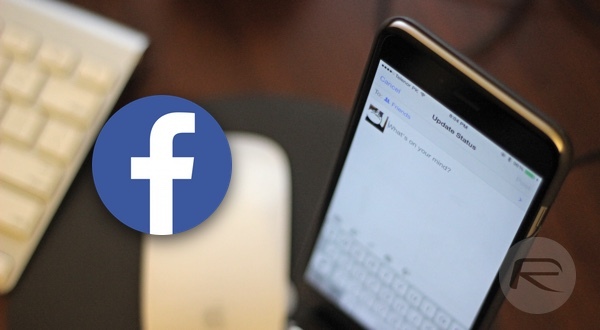 Unlike the mobile Web, Android, and iOS versions of Facebook, the desktop version of the social network allows you to filter out apps of your choice, and offers no universal button for disabling invitations to all apps and games. Step 1: Open www.facebook.com on your PC or Mac, and hit the arrow-like button on the Facebook navigation ribbon up top to reveal a drop-down menu. Step 3: On the left column, you should see a setting labelled ‘Blocking,’ click on that to continue. Step 4: A host of blocking options will be available on this page. You are looking for the ‘Block apps’ section. Here, simply type in the name of the app you don’t want invitations for. That’s it, once you select an app, it will be added to the blocking list, and no invitations regarding that particular game or app will be sent to you. Thank god Redmond Pie this was actually useful. Folks!, if you use AT&T phones, and wish to սոⅼοсking it, I highly recommend you to check out just google atttiphooneuunlocking, it’s among the most reliable ՍΝᏞΟᏟΚing site for AT&T phones, we are able to ՍΝᏞΟᏟΚing the new 6S and 6C as well.